Yearbook orders are due no later than April 1st! Order here! Teachers ignite their day with a team-building activity and lots of laughs! Our kids love having Smithfield High School students visit and read to them. It's official: We're kindness certified! Our safety patrols had the opportunity to meet the world-famous Harlem Globetrotters when they were in Norfolk. Mrs. Dickinson's kindergarteners won the Cardinal Spirit Stick on our "Go Green" Day! We're working to help our students become both smart and caring individuals! Our business partners at BayPort Credit Union provide our students important life-skill training in how to differentiate wants from needs and how to make wise financial decisions. Mrs. King's 3rd graders won the Cardinal Spirit Stick for their participation in the "Kind Hearts Make Happy Hearts" class competition. Our students enjoy the opportunity to visit other grades and read to them. Here, a 1st grader shares the animal research book that he wrote and illustrated with a member of Mrs. J. Smith's kindergarten class. Congratulations to our 2018-2019 Teacher of the Year, Mrs. Morgan Chappell! 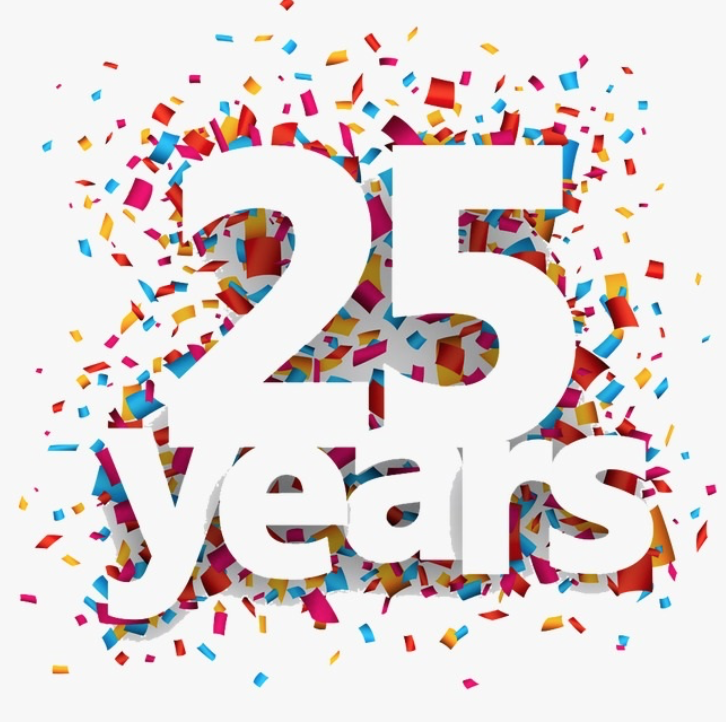 about the legacy & possibility that our 25th year brings! Mrs. Berkeley, our School Counselor, has created a Google document for parents to refer their child to her for counseling. If you feel that your student could benefit from meeting with Mrs. Berkeley, please click on the link in the Parent Zone or the headline above to submit your referral. If you are not receiving a weekly e-mail from Mr. Brennan, please contact the office. All of the e-mail addresses are populated from PowerSchool and a member of our office staff will gladly assist you in making sure that your contact information is correct. Students may enter the building at 8:35 a.m. and instruction will begin at 8:55 a.m. Dismissal is at 3:50; the parent pick-up process will begin at Door 12 at 3:40 p.m.
Carrollton opened its doors in August 1993 and has been impacting students, families, and the community ever since. We're excited about what's in store this year as we celebrate our Legacy & Possibility during our 25th year. 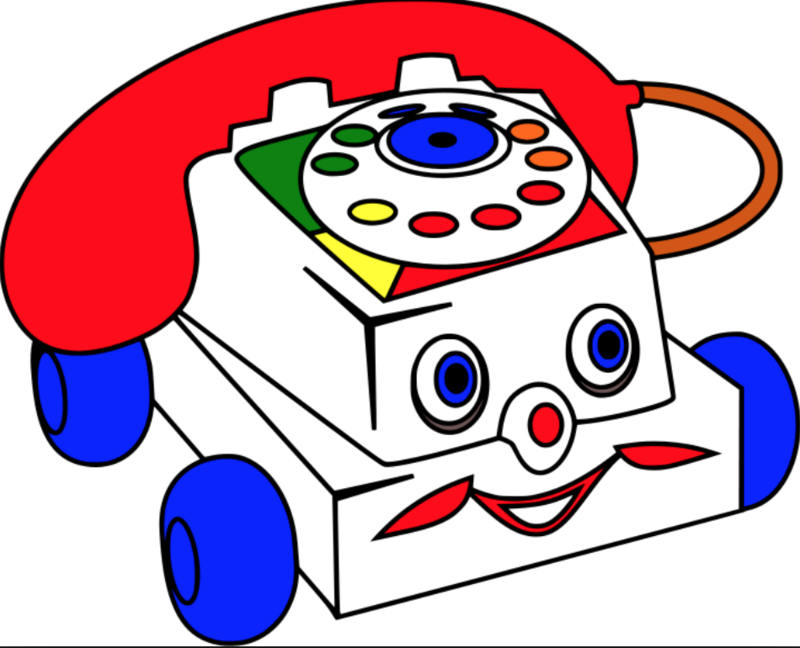 Please call the office with information that needs attention before dismissal. Please do not email Mr. Brennan or Mrs. Buggs with this time-sensitive information, as they may not see it in time.